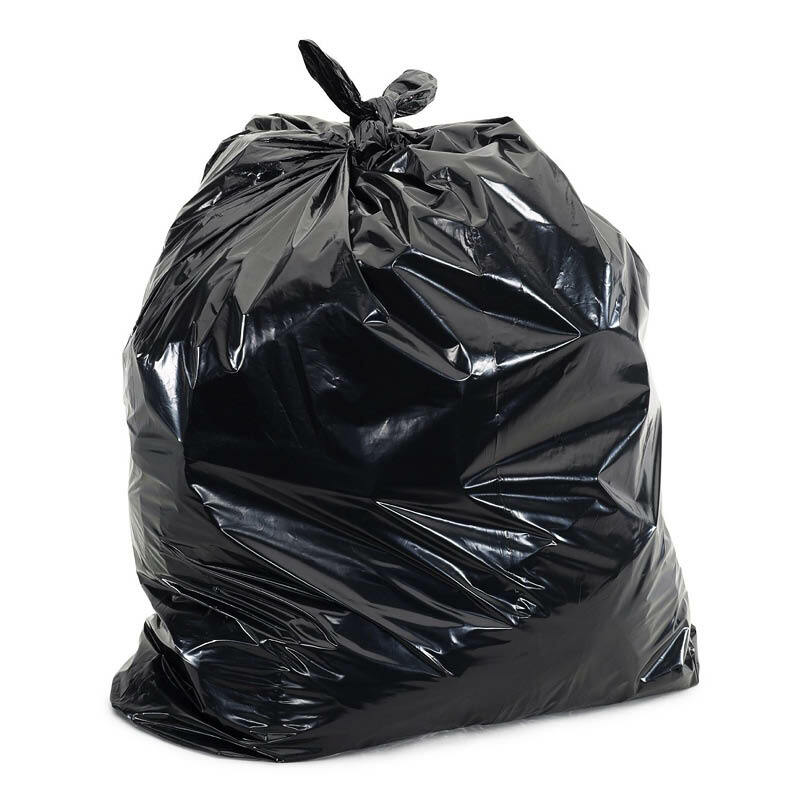 These Elka garbage bags are made from strong, durable material that resists tearing. 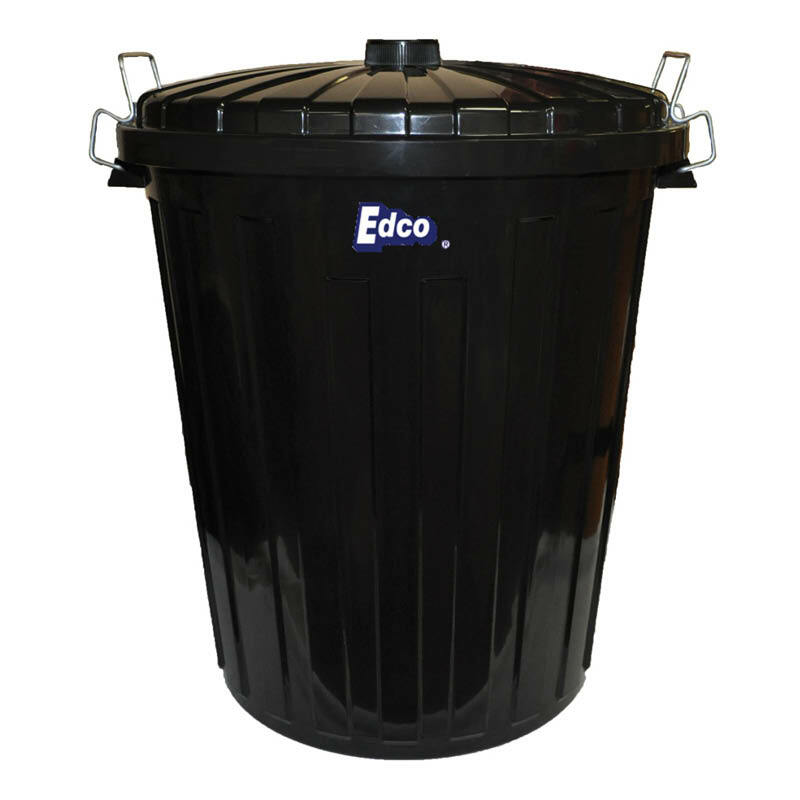 They have a 75L capacity and are suitable for mid to heavy weights (50/pack). 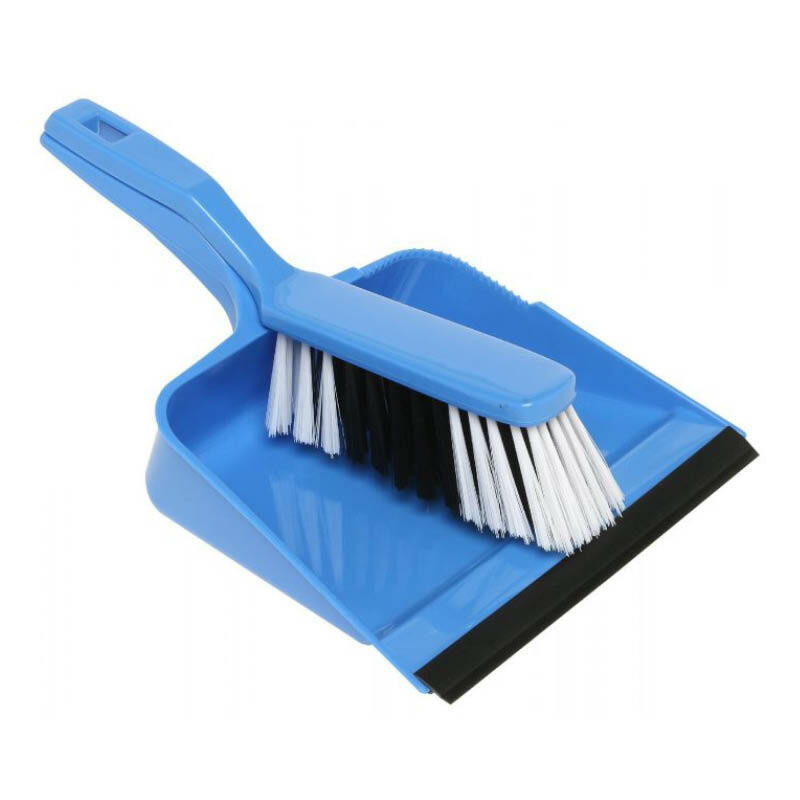 You can browse the full Elka cleaning range here. 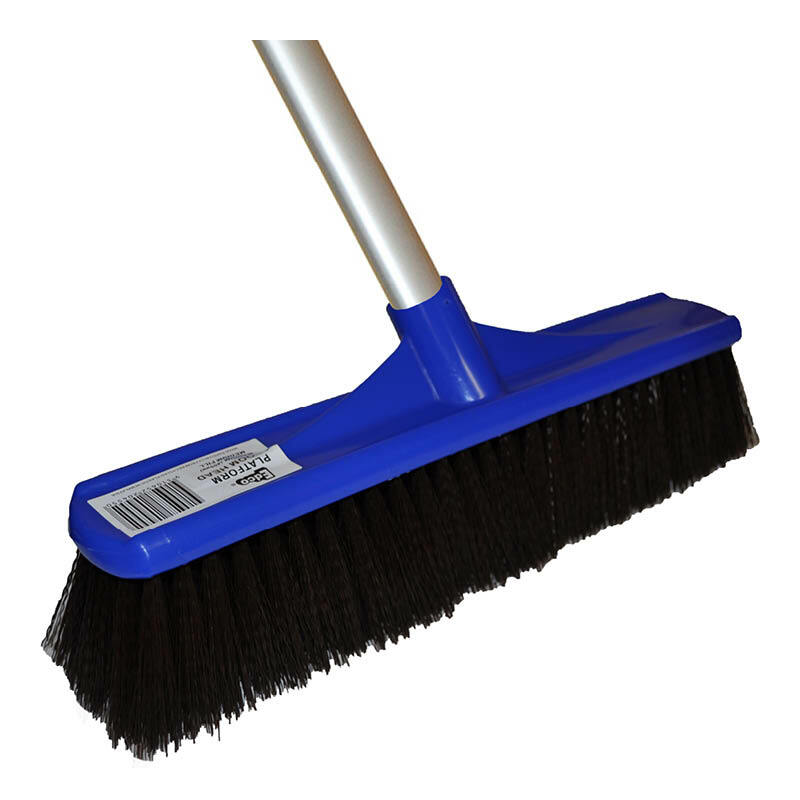 There is also a broader range of general cleaning products available.